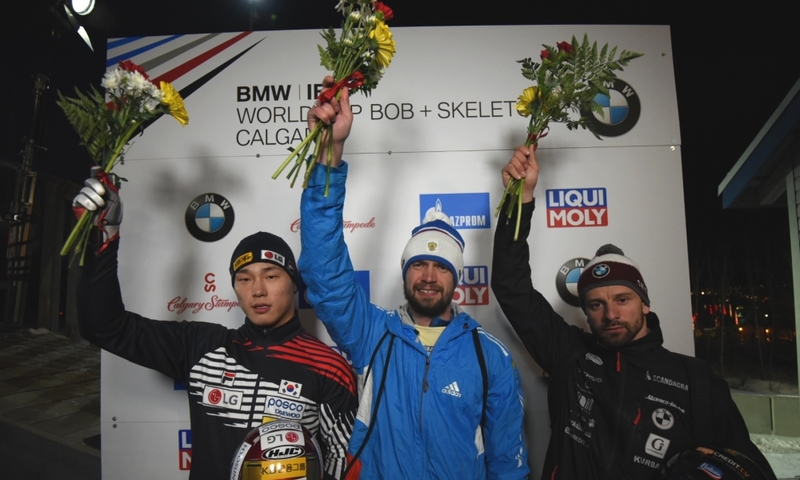 St. Moritz (RWH): Seven World Cup races, five wins and two second-place finishes: This is how things stand for skeleton athlete Sungbin Yun of Korea four weeks ahead of the opening of the Winter Olympics in PyeongChang. 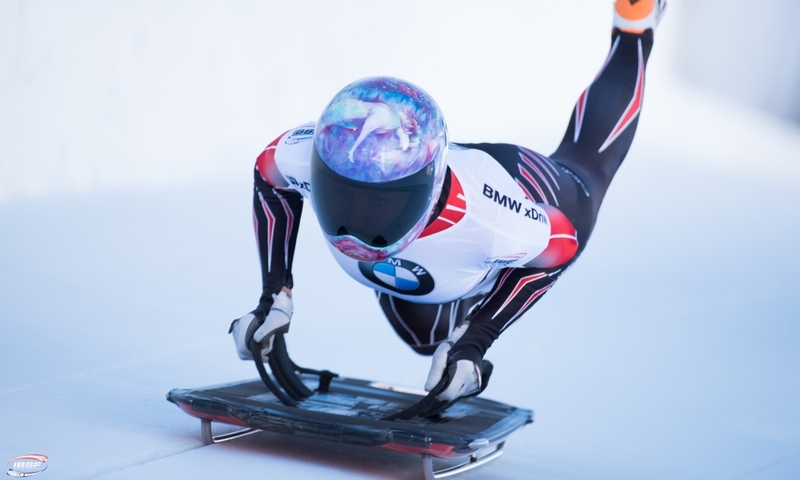 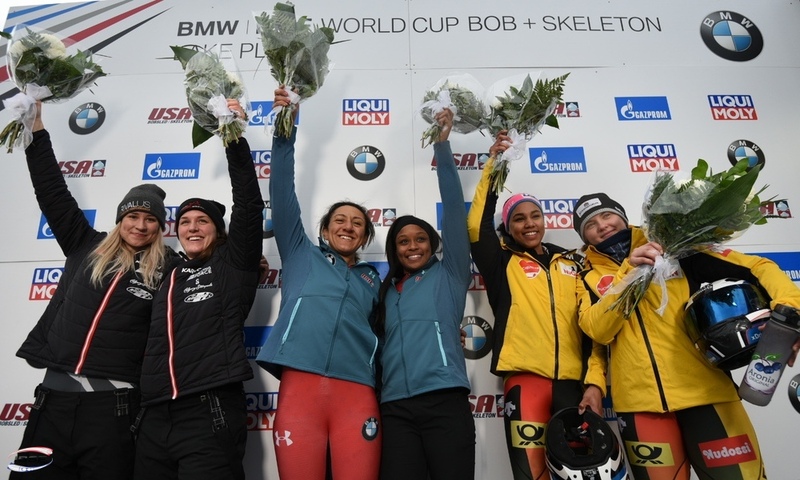 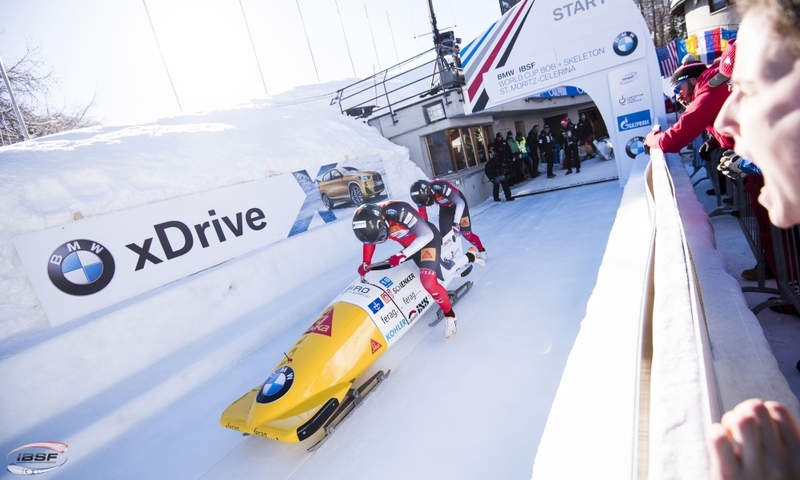 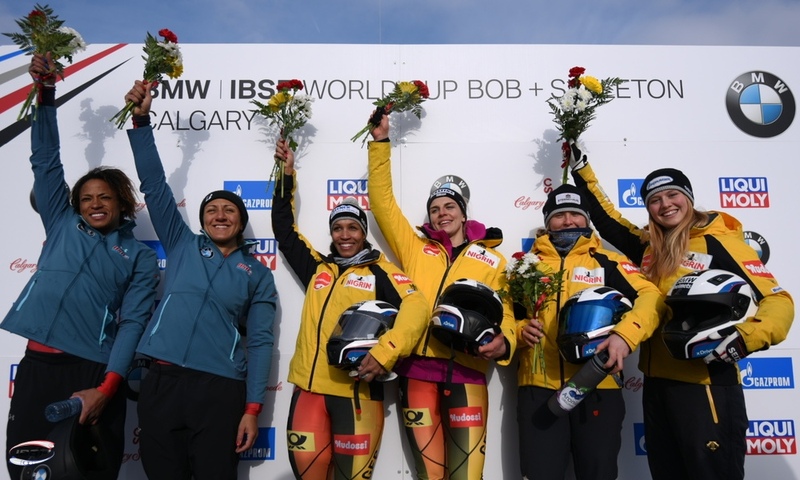 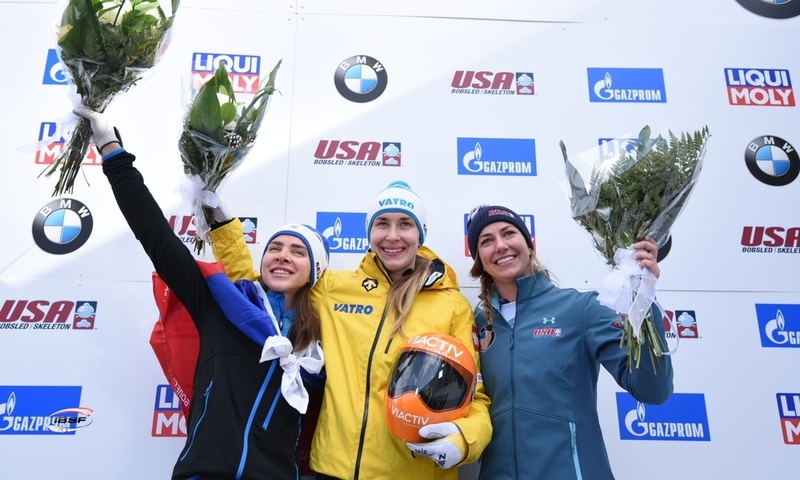 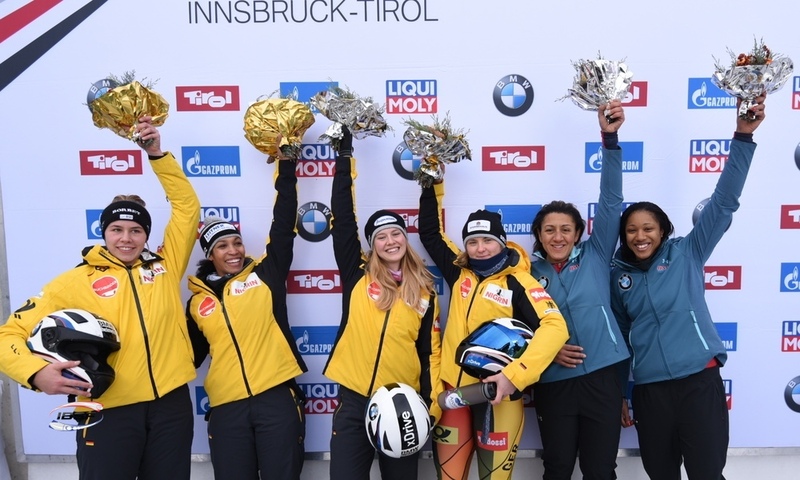 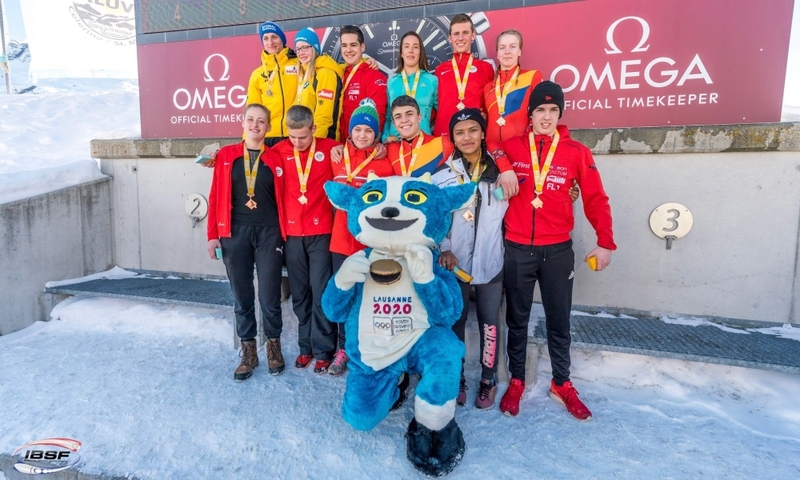 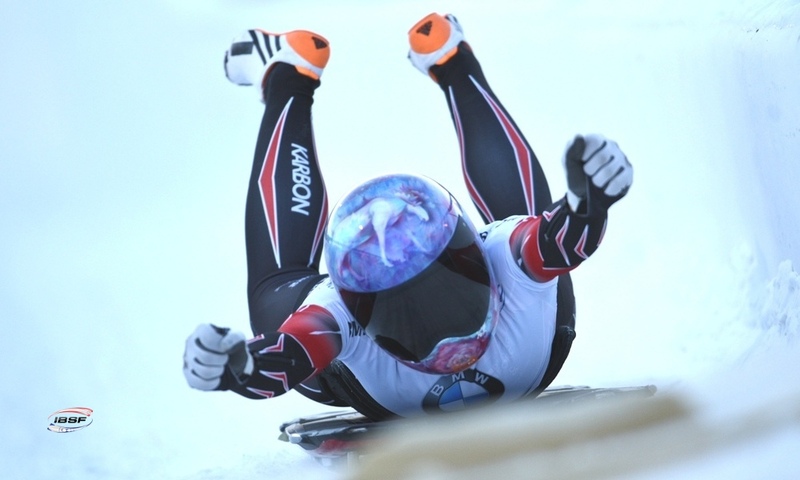 At the seventh BMW IBSF World Cup race of the 2017/2018 season, Yun set a new record (1:07.10 minutes) on the track in St. Moritz (SUI) and finished 0.87 seconds ahead of Axel Jungk of Germany. 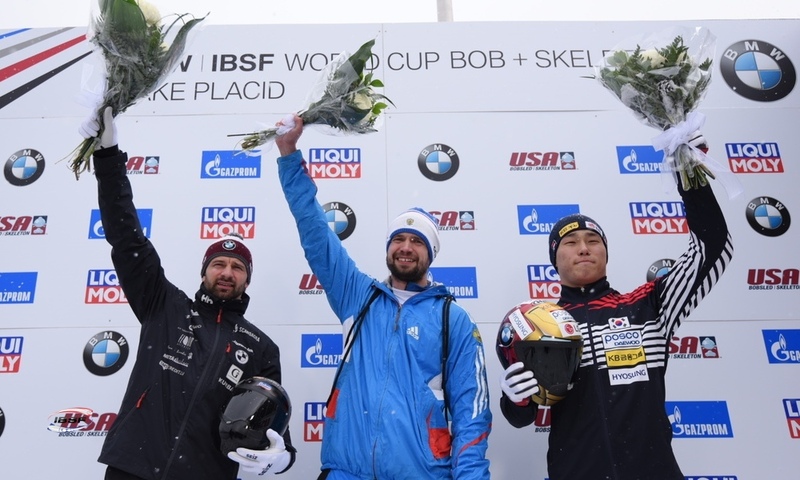 For Jungk, the World Championship runner-up, this was the best result of the season, coming just four weeks ahead of the start of the Winter Olympics. 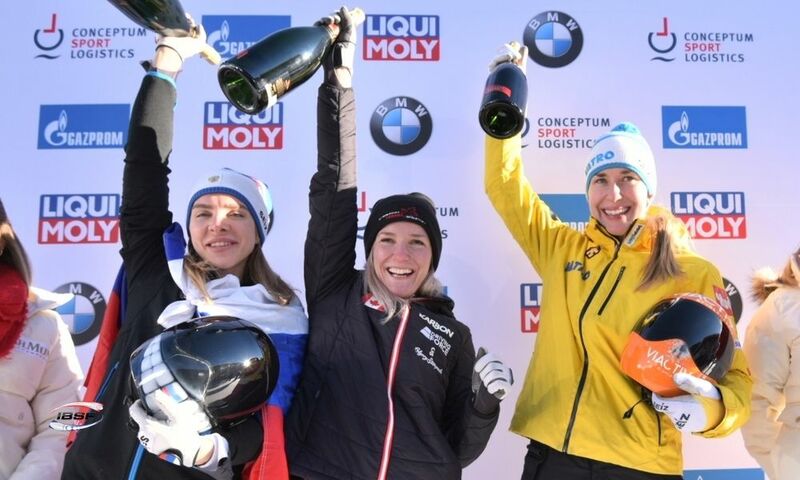 Defending World Cup holder Martins Dukurs of Latvia (1.10 seconds back) finished third in St. Moritz. 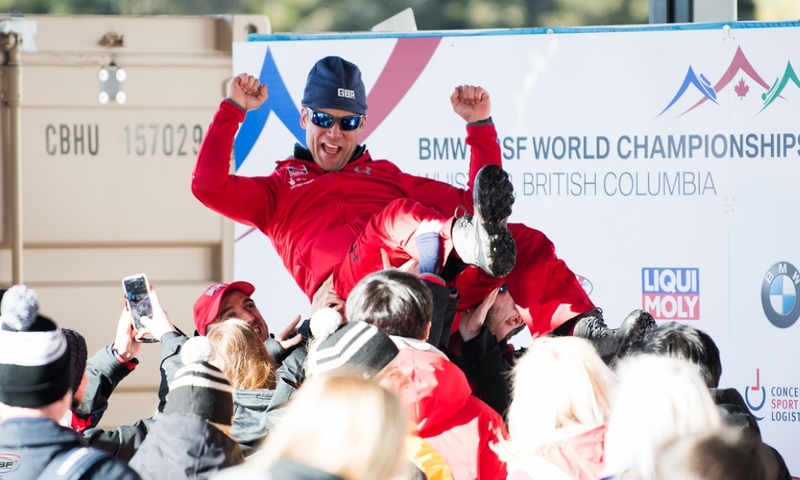 Dominic Parsons (GBR) finished in joint fifth with Alexander Tretiakov (RUS) to secure one of his best World Cup results to date. 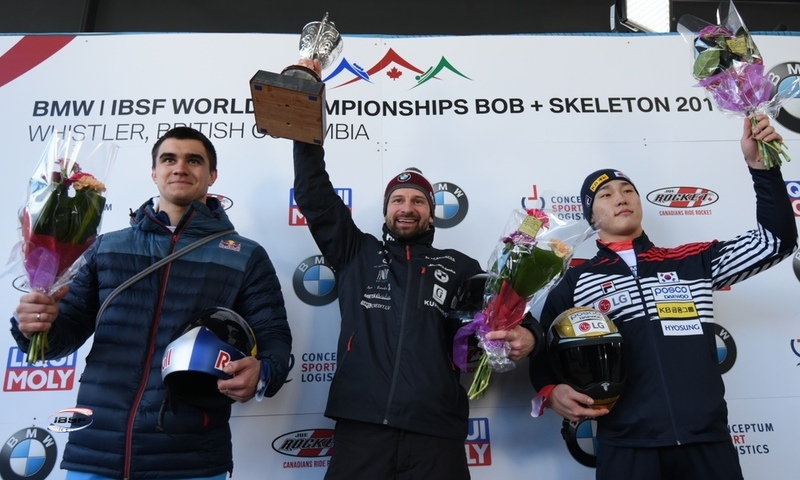 The British athlete last performed better back in January 2015, when he finished fourth at the World Cup race in Königssee. 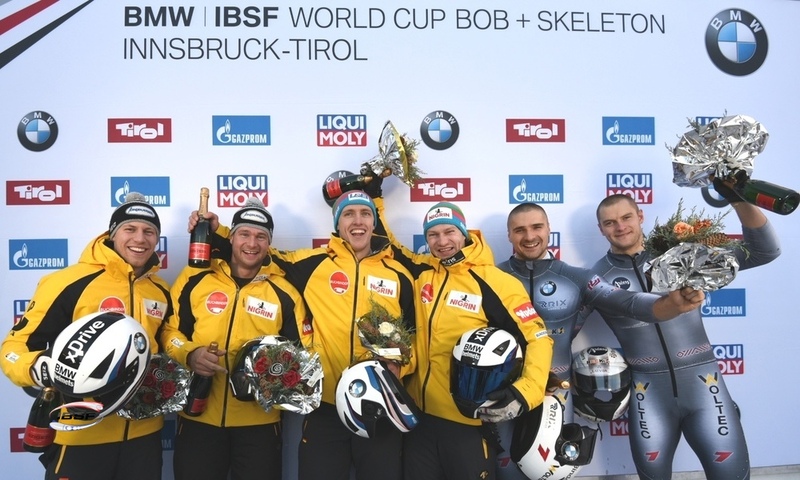 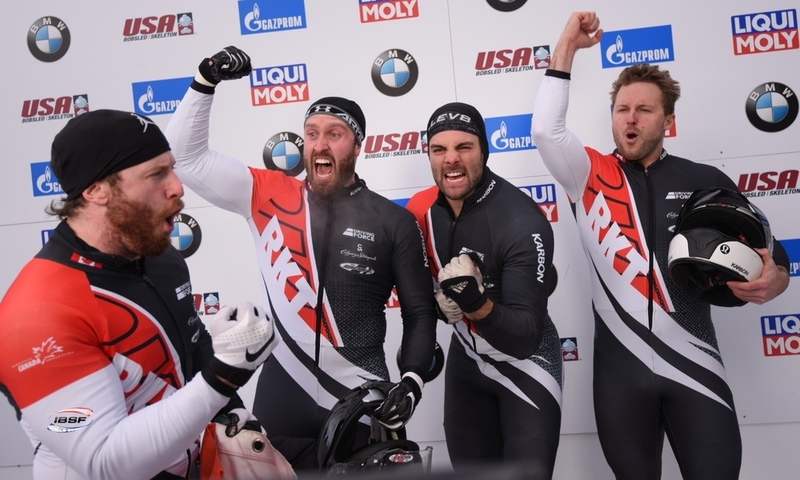 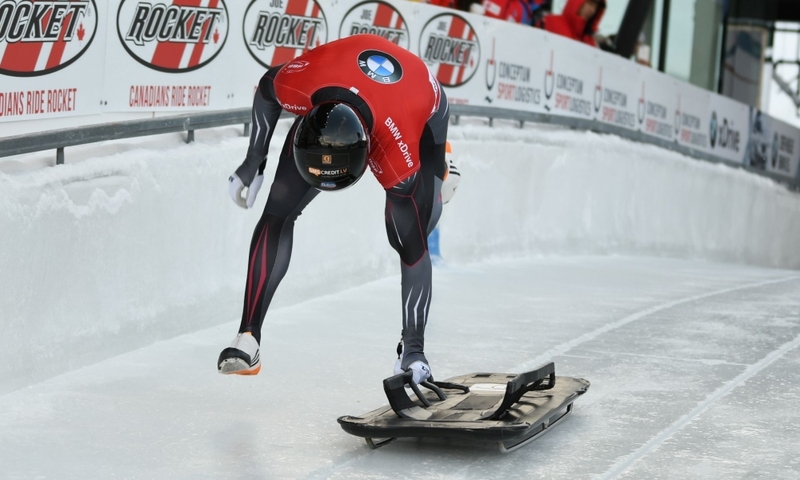 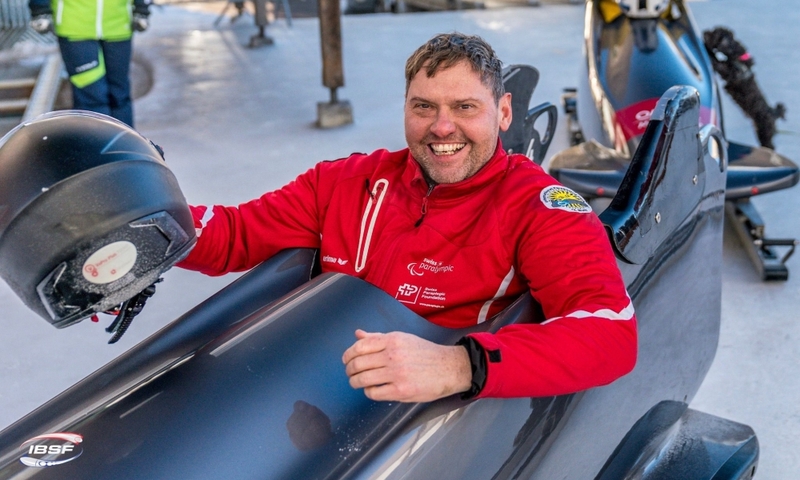 His team mate Jeremy Rice (GBR) finished 12th in St. Moritz, which is his best ever result in the BMW IBSF World Cup. 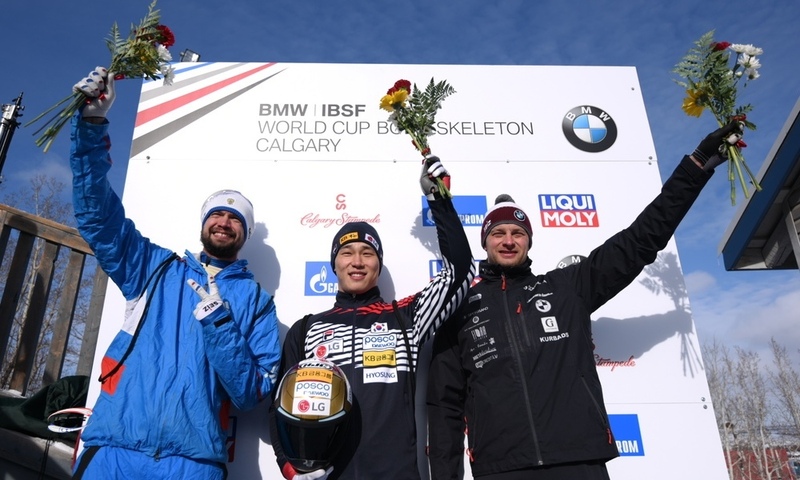 In the overall standings for the 2017/2018 BMW IBSF World Cup, Sungbin Yun (KOR, 1,545 points) has now further extended his lead. 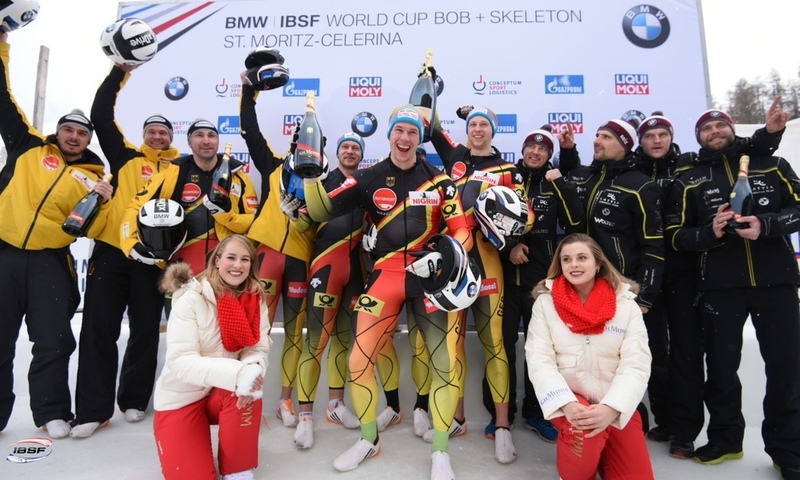 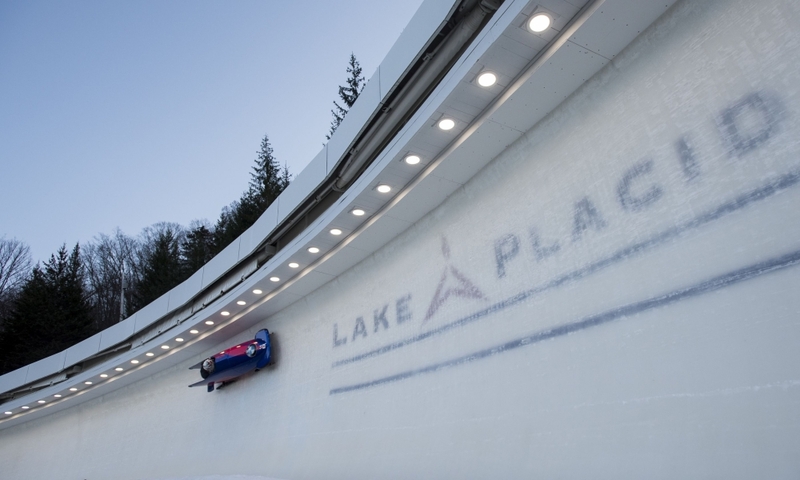 Ahead of the finale in Königssee (GER, 19 to 21 January), the defending title holder Martins Dukurs (LAT, 1,430) is second ahead of Axel Jungk (GER, 1,282).